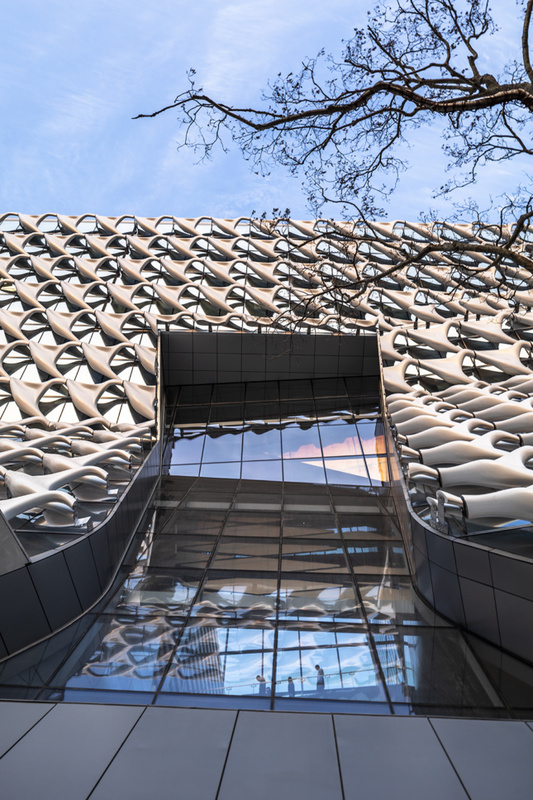 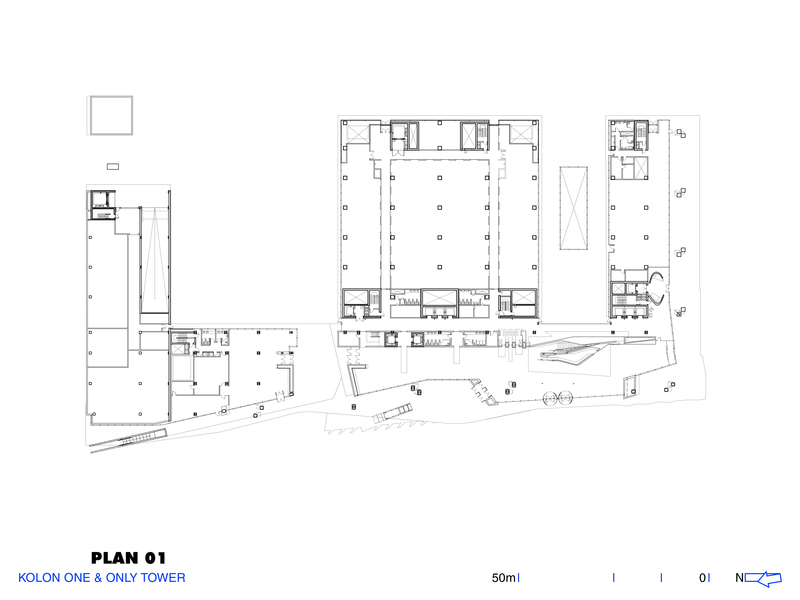 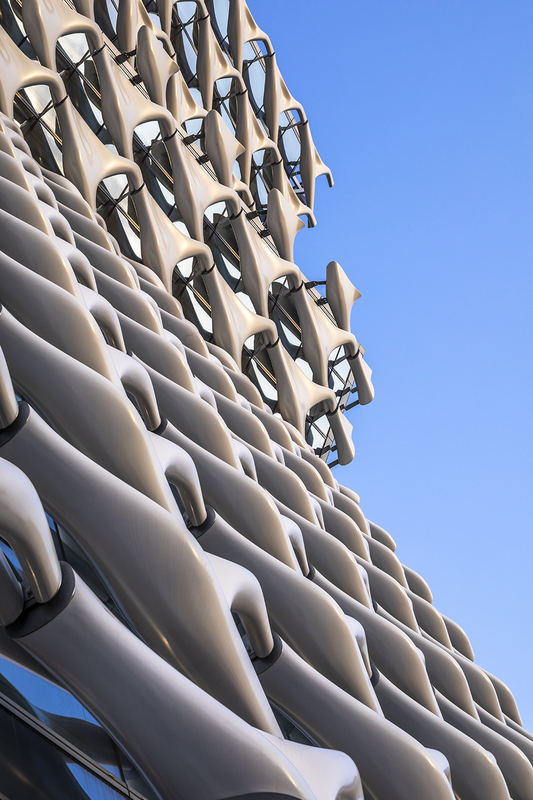 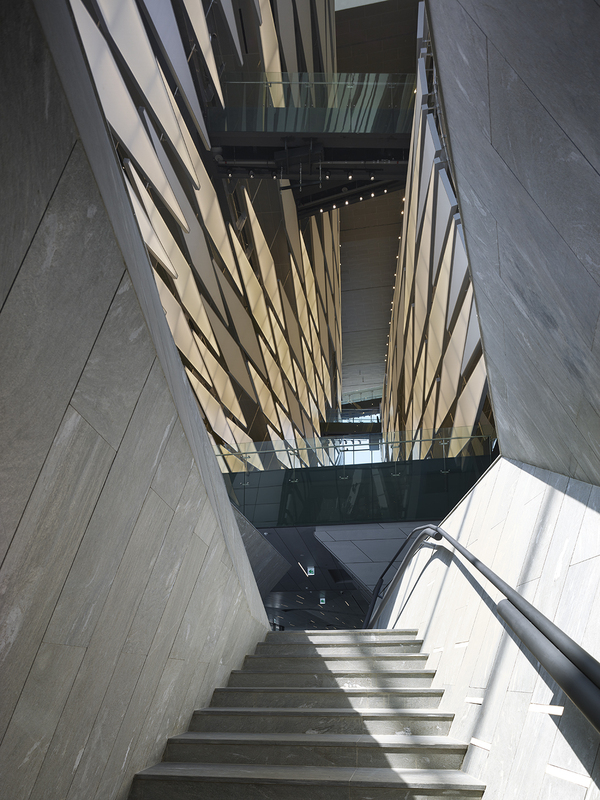 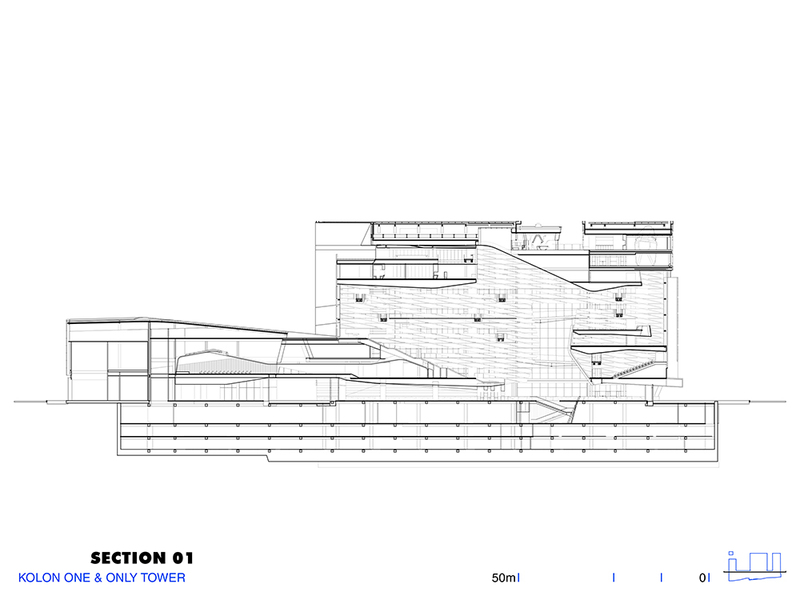 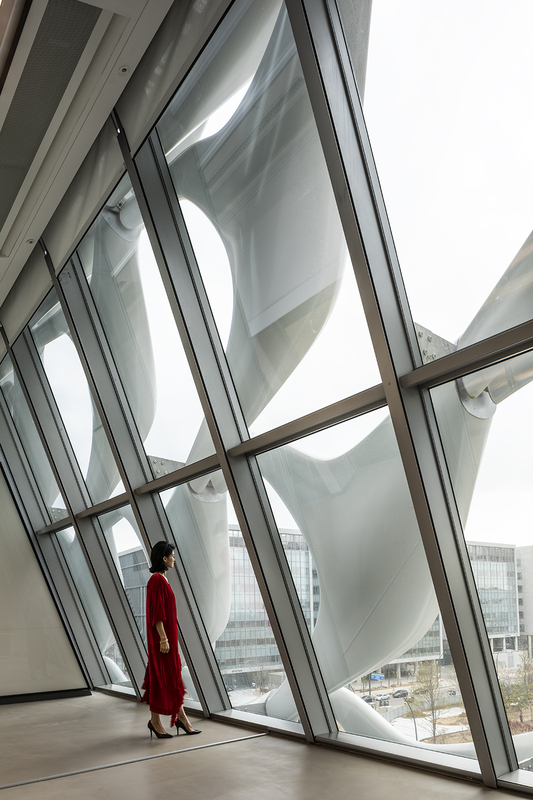 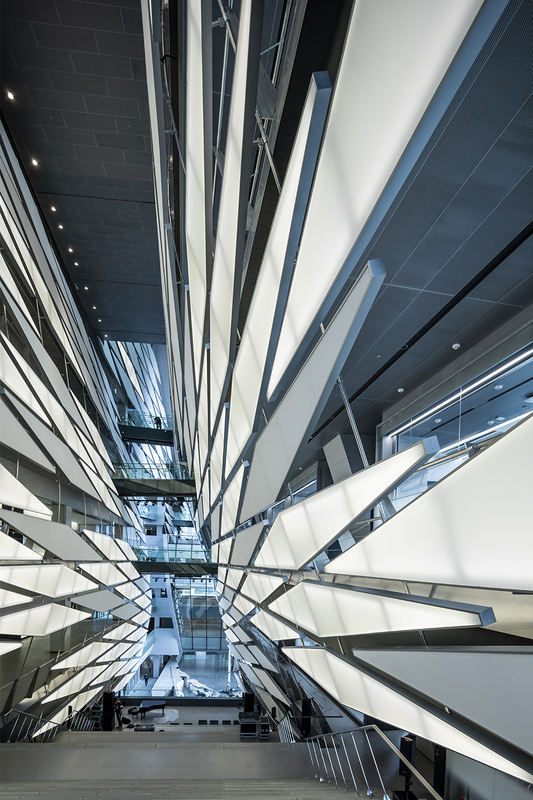 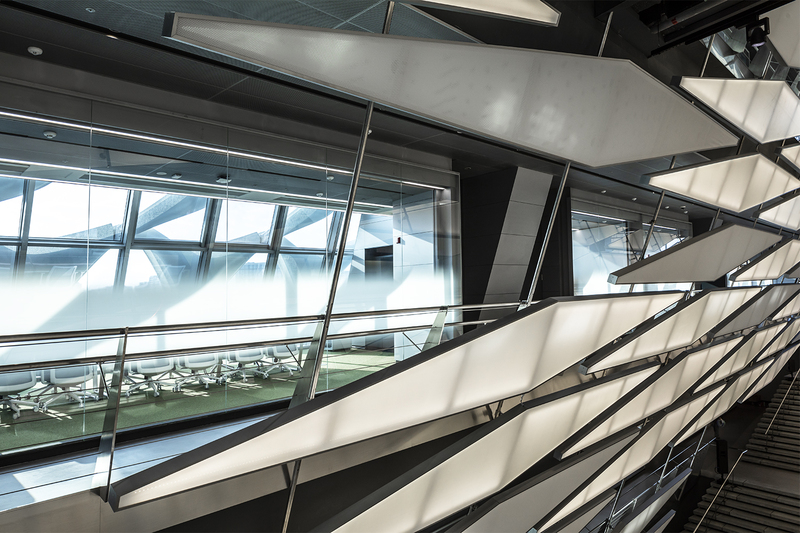 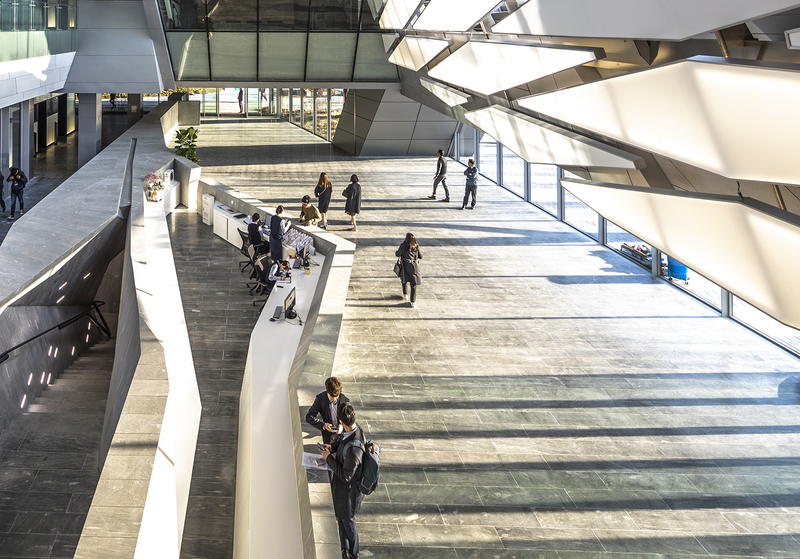 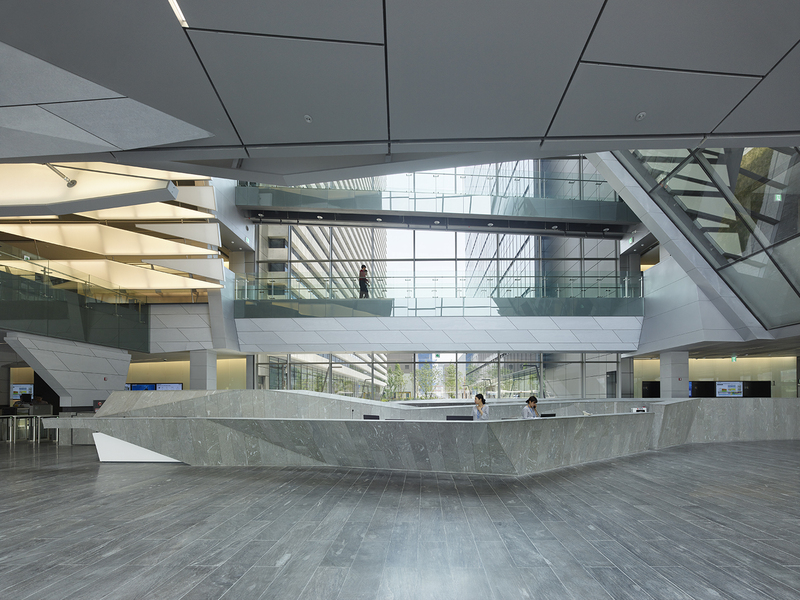 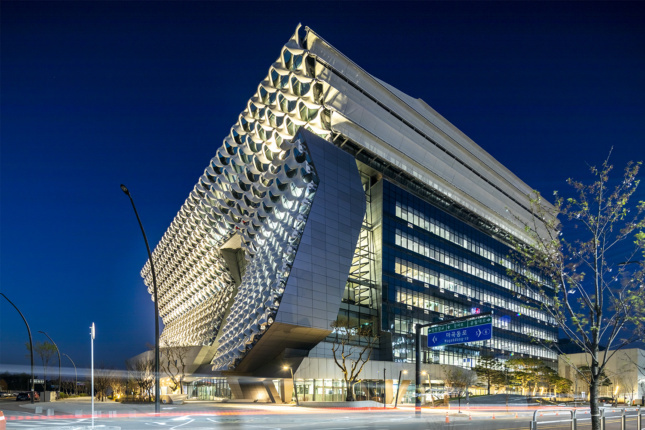 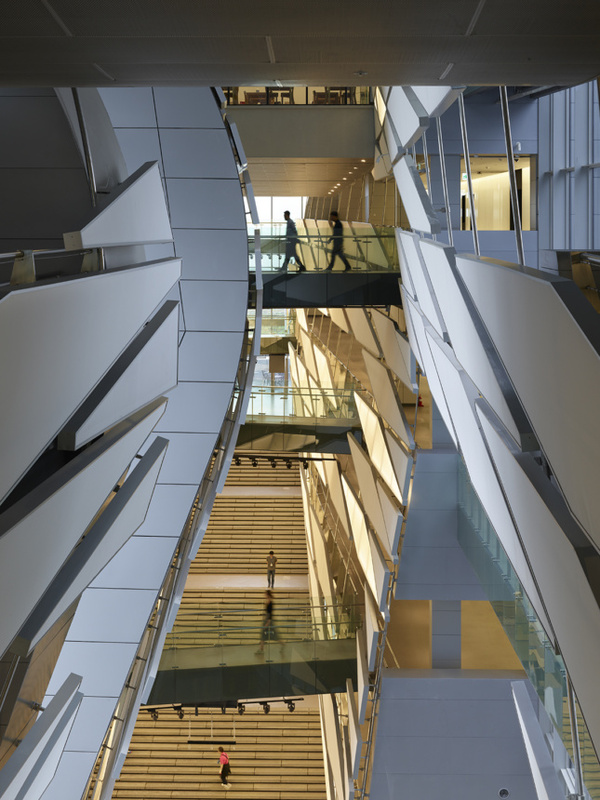 In a bid to secure LEED Gold Certification, Morphosis added a number of sustainable and environmentally-friendly interventions; Kolon One & Only Tower is decked with a green roof, solar photovoltaic panels, and geothermal heating and cooling mechanisms. Additionally, Morphosis reduced concrete use by 30 percent through a bubble deck slab system which uses plastic balls as a form of reinforcement. 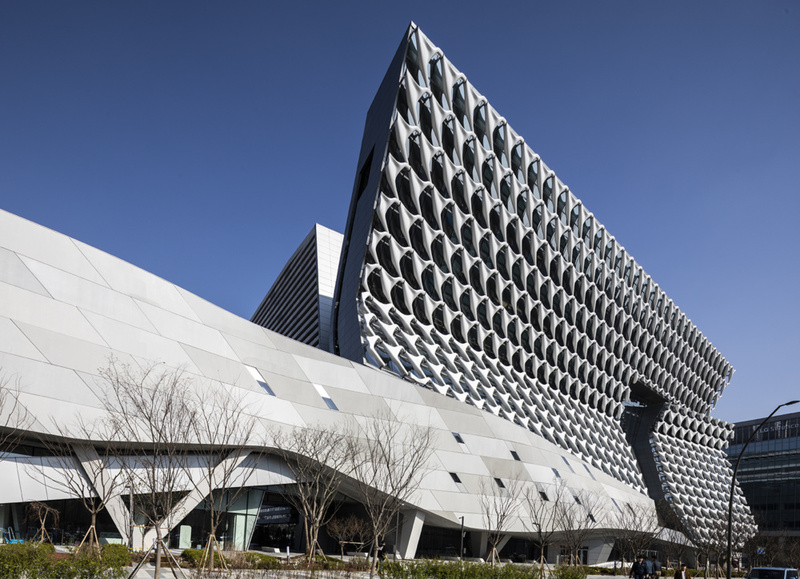 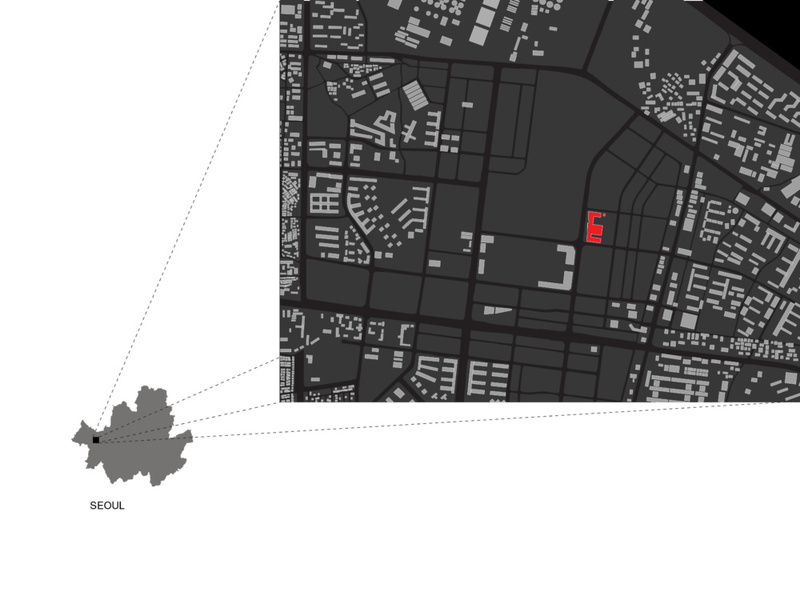 Further projects by Morphosis Architects will be discussed during Facades+ LA October 25-26.